So you like your personal space and privacy. There’s nothing wrong with that. But, you may live in a densely populated neighbourhood where everyone knows each other, and instead of making conversation with that old lady across the road, you want to be indoors without having to make small talk. 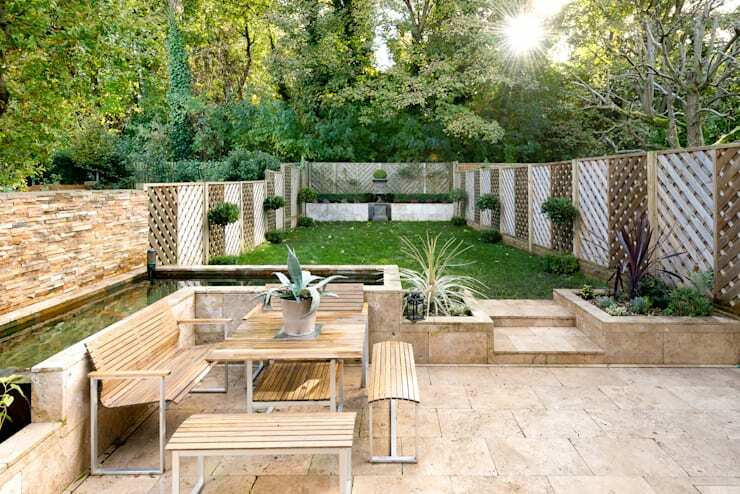 In this edition of homify, we look at ideas to make your garden a lot more private, while being gorgeous to view too. Being blissfully ignorant has never been this admirable, and there is definitely a solution for your good fence to make you a good neighbour. High walls may be your first choice to keep the prying eyes out of your garden, but this could have a prison compound like effect on the home, opting for a wooden fence has a softer finish that is a lot more attractive and stylish. Blinds are an amazing way to maintain the privacy of your interior while looking stylish too. They are also the ideal choice to add some shade to those afternoon sun stricken windows. For the rustic home design, wooden external shutter recreate a fantastic décor. High walls if done correctly can definitely boost the privacy factor for your home without looking overwhelming, but you may want to call in a professional contractor to ensure that it is done correctly, and you might want to check the building regulations of your area too. 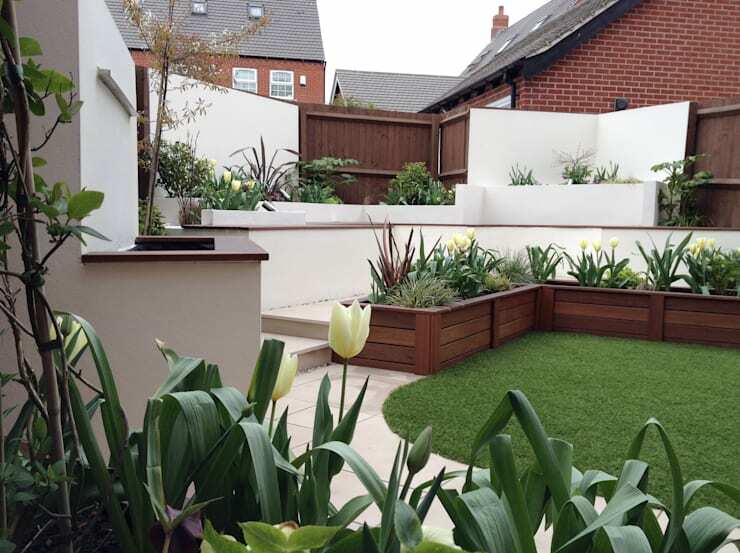 Large planters can easily add some style and privacy to your outdoors, consider growing some tall plants and trees in them for an even more effective design. This idea allows plants to be moved around too, so you can shift them as and where you like. 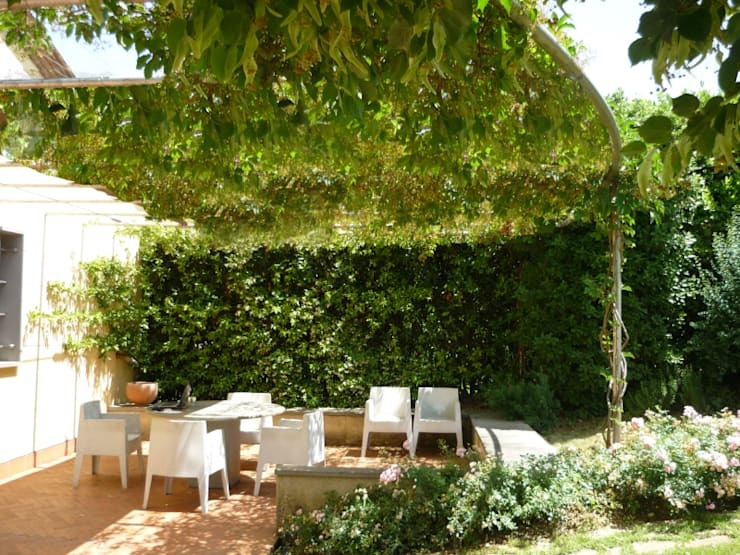 If you just adore the idea of planting some tall trees and blooms in your garden, then this could be the perfect way to get the creative yet private home that you dreamed about, it’s naturally mesmerising. 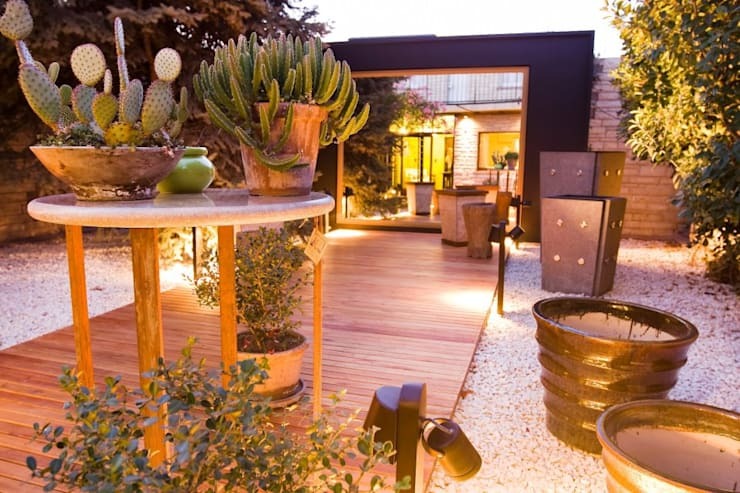 A colour loving garden that is blessed with green walls decked with creepers and plant climbers creates an outdoor area that is attractive, yet unique. 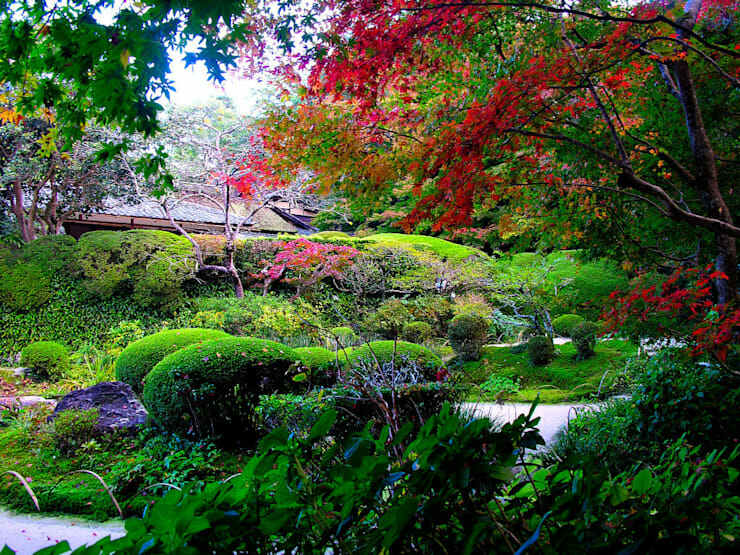 And if you opt for some vibrant colours, you can appreciate nature in all its glory too. It may not be necessary to make your entire garden a hidden zone, so consider just one area that has a romantic yet charming element of style. 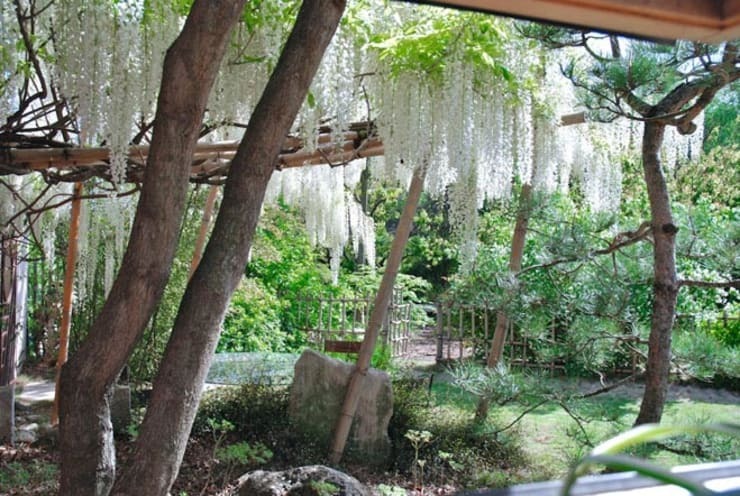 Climbers perfectly make this pergola a shaded space, while adding some gorgeous greenery. 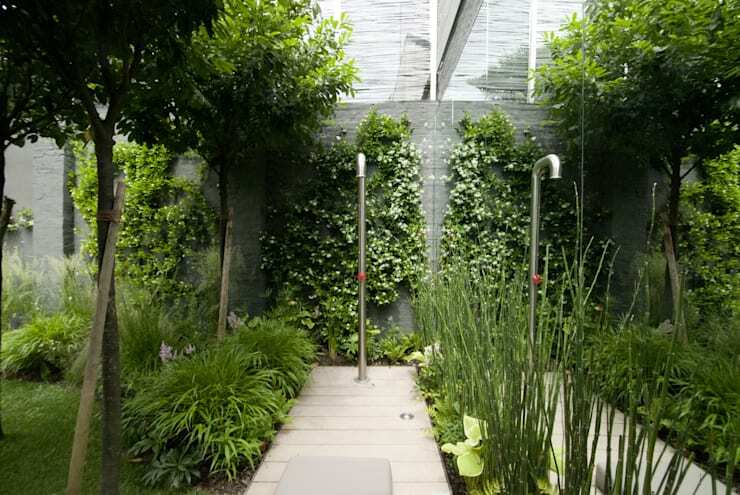 It may be something you’ve never experienced before, but adding a mirror to the exterior of your home can do a lot for privacy, while also making your garden seem a lot more spacious. Need some more garden decor inspiration? 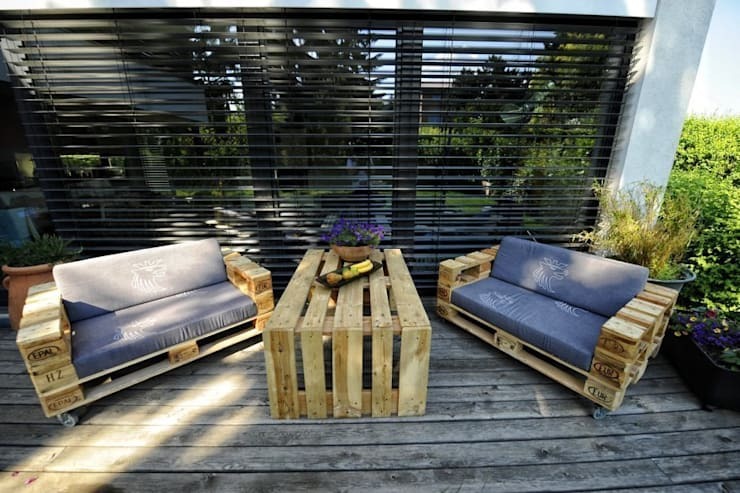 These 14 fantastic DIY ideas for your garden are creative and charming. Which privacy option will you implement in your garden?